All you London based culture vultures might want to check out two interesting exhibitions in our fair capital over the next month or so. The first is called ‘Enduring Eye: The Antarctic Legacy of Sir Ernest Shackleton and Frank Hurley‘ at the Royal Geographic Society. The Enduring Eye exhibition will open to the public on Saturday 21 November, exactly 100 years to the day that the crushed Endurance sank beneath the sea ice of the Weddell Sea, and run until 28 February 2016. The RGS website describes how, as one of the first truly modern documentary photographers and film-makers, Australian born Hurley hoped to have his images seen at as large scale size as possible. 100 years later, this intention will be honoured with giant dimension prints, some over 2 metres in width and height, at the heart of the exhibition, providing viewers with a sense of awe and wonder. 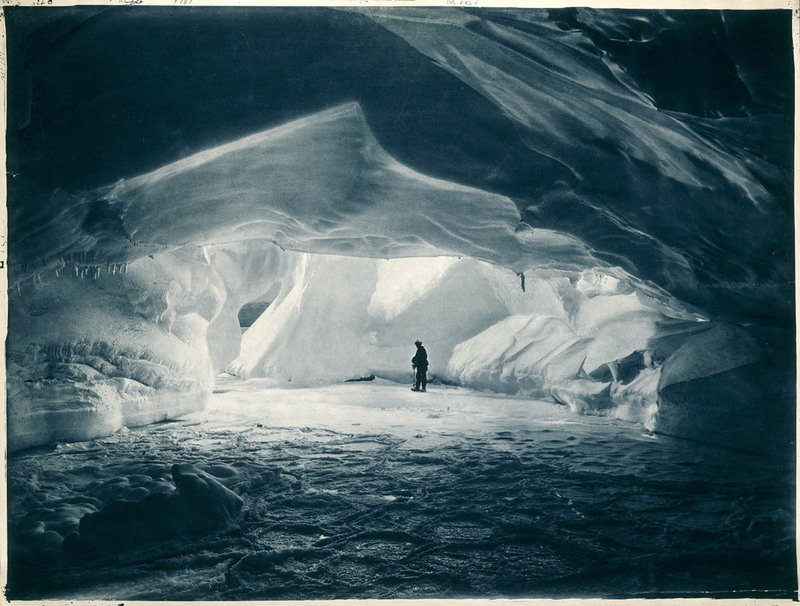 In addition to the newly digitised images, the exhibition will include a number of ‘precious survivors’ – personal artefacts that were carried through every stage of the successive journeys for survival from the Weddell Sea to Elephant Island and onto South Georgia. 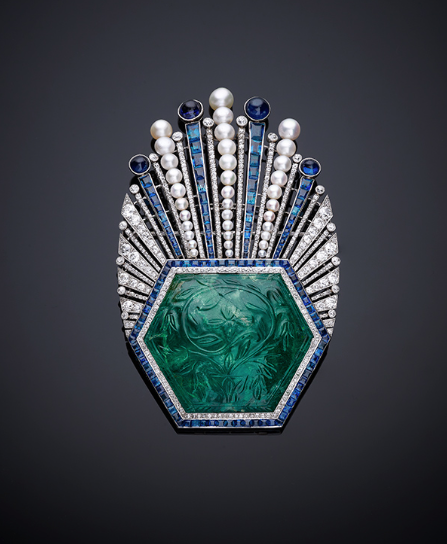 The second collection of objects of wonder can be found in The Victoria and Albert Museum’s ‘Bejewelled Treasures‘ exhibition, which also opens to the public on Saturday. More than 100 objects owned by Sheikh Hamad Bin Abdullah Al Thani, a member of the Qatari royal family, have been loaned to the V&A for the show, which explores 400 years of Indian jewellery. It is being exhibited as part of the museum’s India festival. As well as the objects from the Al Thani collection, our Queen has lent three pieces from the crown jewels including the spectacular “Timur ruby”. This ‘ruby’ is a source of much intrigue since it was never actually owned by Timur and is not even a ruby. (It is in fact a very large, 352-carat spinel, a type of red stone found in Badakhshan.) The spinel was owned by Jahangir in the 17th century, and in 1851 it was given to Queen Victoria after the British annexed the Punjab. It seems a trifle odd to me to have your country ‘annexed’ only to then send a whacking great jewel to your new Empress, but it’s a nice touch.